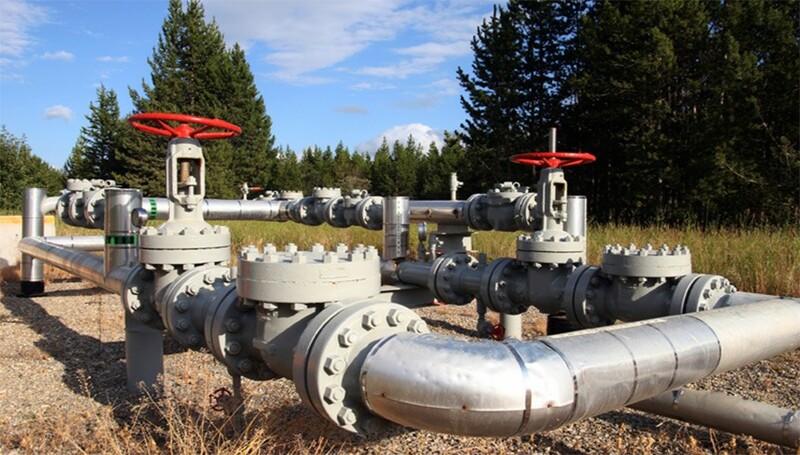 At Petro Valves, we maintain an extensive inventory of Gate, Globe and Check valves to serve the oil and gas energy sector. These valves are designed to conform to applicable ASME, ASTM, and API industry standards to ensure that they provide optimal reliability and performance under pressure. 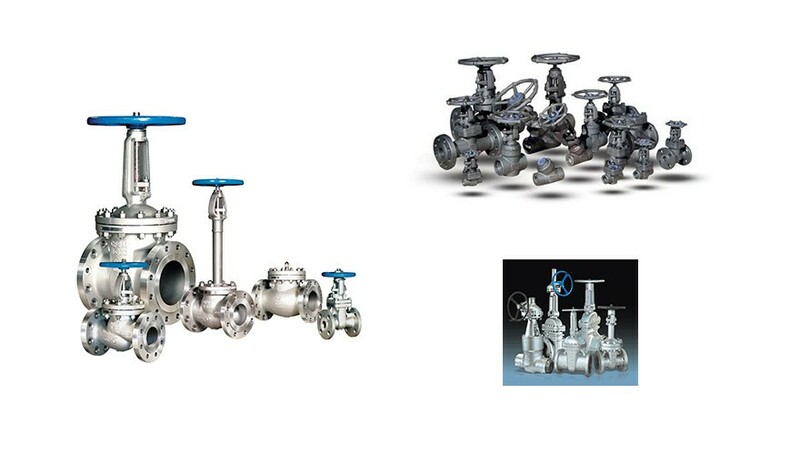 We carry globe valves that provide optimal performance for sampling requirements and for lower-pressure flow needs. These versatile components are critical for oil and gas energy processing needs and minimize the risk of leaks or spills in the working environment. At Petro Valves, our technical team can help you identify the right solutions for your globe valve needs. 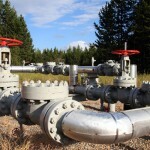 Check valves are designed to allow flow in only one direction. 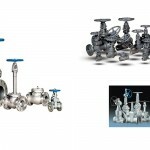 These cost-effective valve solutions usually operate automatically without human or computer input and are designed to close and open under specific pressure or flow conditions. Check valves may also be designed with seals that will crack under excess pressure to prevent explosive release of petrochemicals. Petro Valves offers a full range of competitively priced check valves for your company. We offer a full range of gate, globe and check valves in a variety of sizes, pressure ratings and materials. Standard valves are available from stock whereas larger sizes, ratings and special material items are made to order.